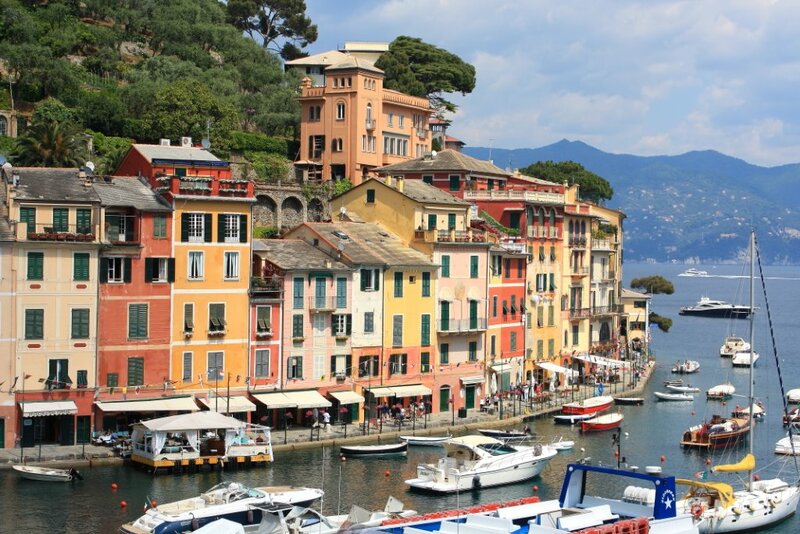 Portofino is the quintessential fishing village on the Italian Riviera: a row of houses painted in bright colors set like a crown around a sheltered and hidden bay, surrounded by lush vegetation. Portofino has a dual personality because, while it is a popular meeting place for VIPs from around the world, it is also an irresistible destination for lovers of nature, sea and outdoor activities. Even if we live close to Portofino, every time we go there, we still fall under the spell of this unique place. 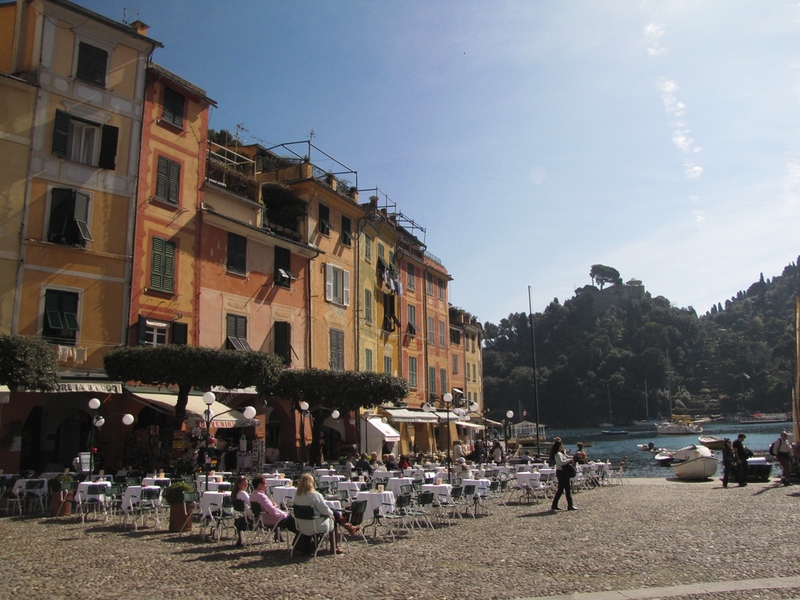 That’s why we want to give you our tips to enjoy it at best with this list of the 10 best things to do in Portofino. 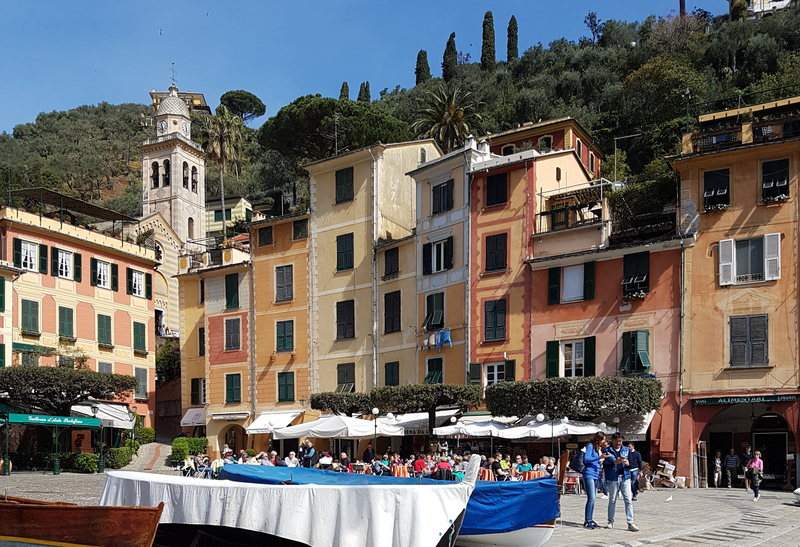 The “Piazzetta” (small square) is the heart of Portofino, overlooking the sea where traditional fishing boats are lulled by the waves. 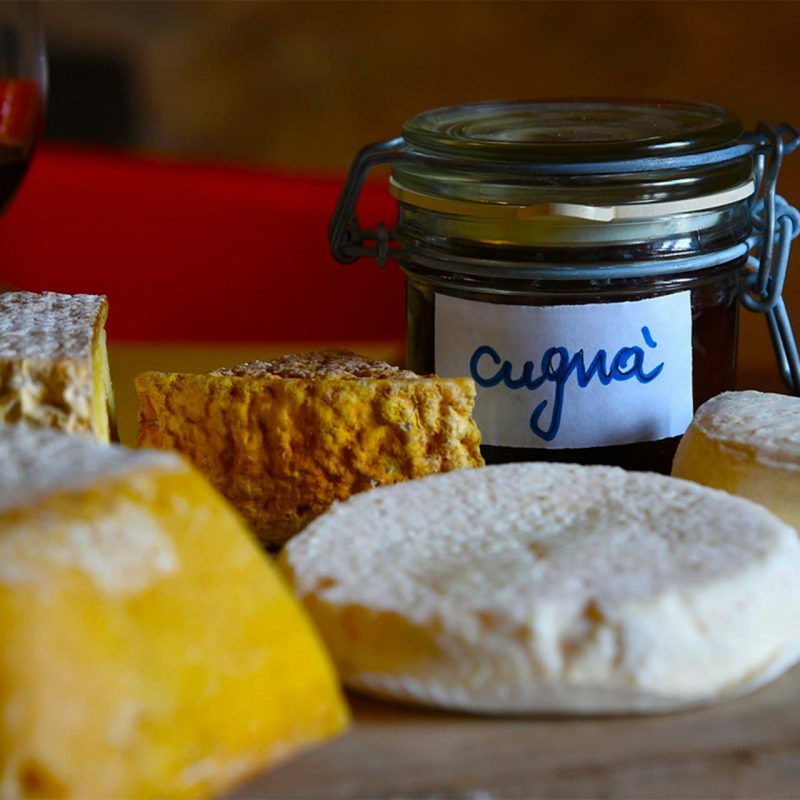 Sit at one of the many cafes and order a glass of local white wine, the Nostralino, accompanied by a slice of focaccia. Take your time, enjoy the sun and the unique panorama simply observing people passing by. When you want to stretch a bit your legs, set out on the lane going up on the right next to the restaurant Tripoli (a good place at an affordable price for Portofino). After a short climb you will arrive at Sun Church of St. George where you can enjoy a splendid view of the bay and the colorful village and, on the other side, of the wild coast. 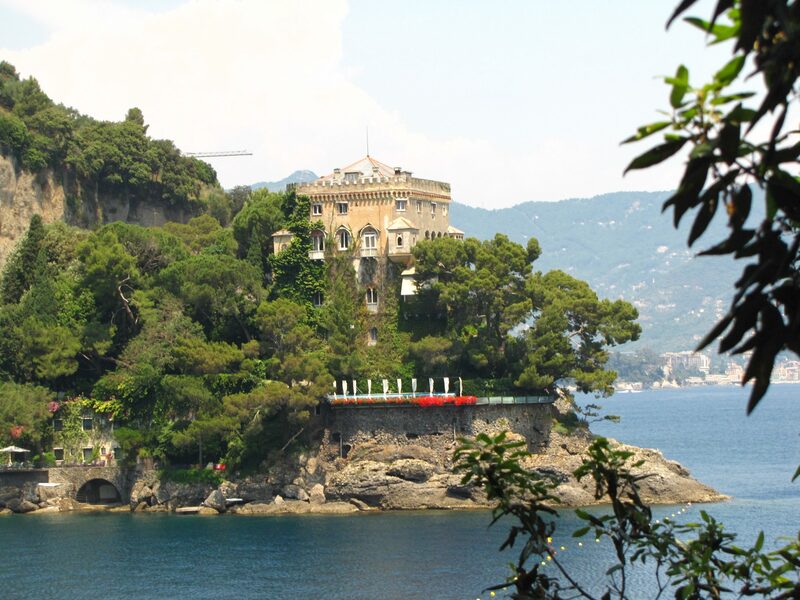 If you want to continue the walk, in 10 minutes you can reach the beautiful Castello Brown overlooking the bay of Portofino (you can also visit the inside) or go on walking till the lighthouse, among luxury villas and lush vegetation. Definitely not to be missed! 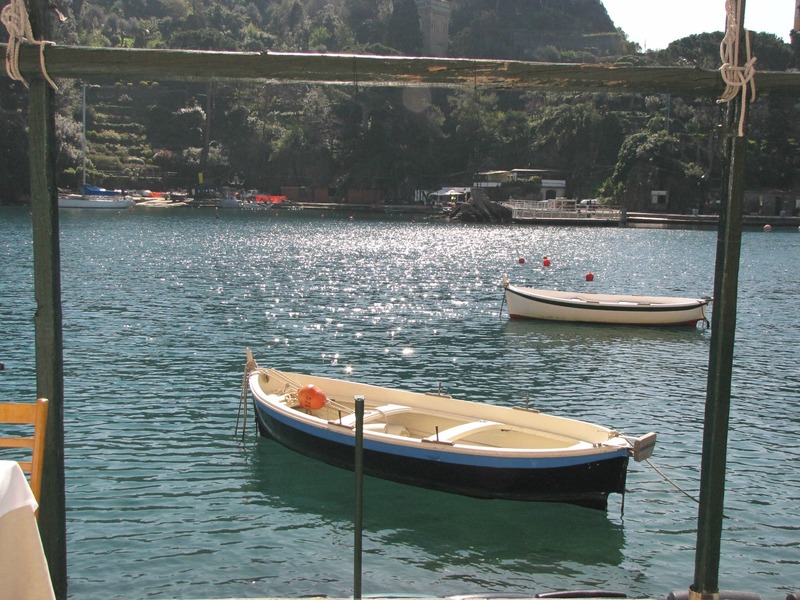 To live “la dolce vita” in Portofino, do not miss a private boat tour. Rent one of the traditional wooden boats you can see moored in the bay. You can go alone or accompanied by a sailor. The spectacle of the coast overlooking the sea, the rocks and the green or deep blue water will be priceless! 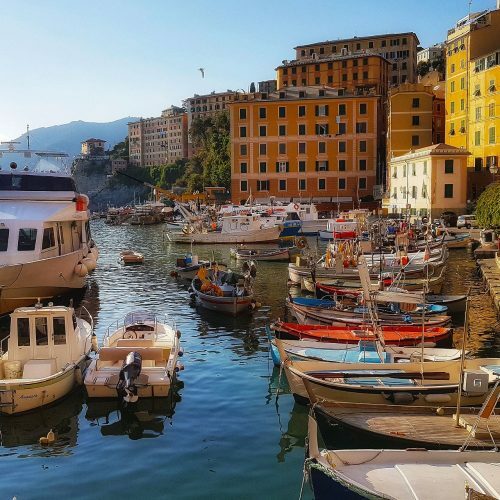 The boat trip lets you see many of the famous and beautiful villas of Portofino but alternative idea is to discover them with a walk through the “creuze” (typical Ligurian country lanes lined with stone walls) which surrounds the fishing village. Everything here is quiet and you will discover wonderful secret corners! 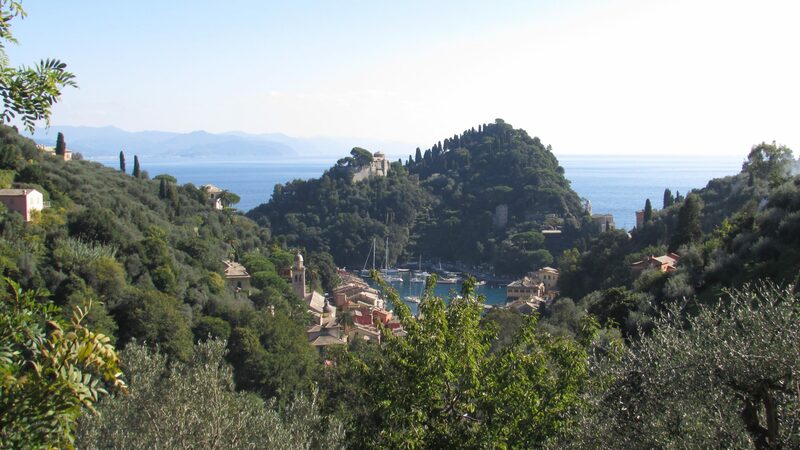 Portofino is not only a picturesque village; it’s also a Regional Park that includes the Portofino Promontory. It‘s an area rich in biodiversity, it is a paradise of Mediterranean vegetation that can be explored hiking an extensive network of trails. 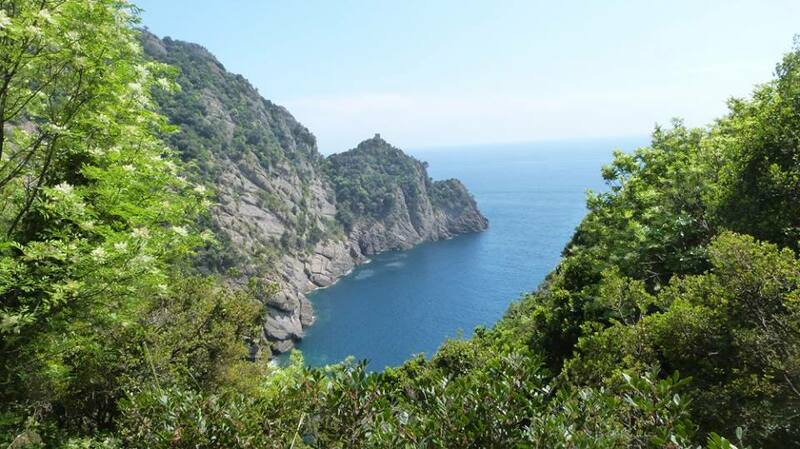 Hiking is for sure one of the best things to do in Portofino: it is possible to hike all year round on the magnificent coastal paths that run like balconies overlooking the coast or in the forests of the interior and the higher areas that provide shade during the hotter months. You will walk in a unique environment both for the flora and for the geological conformation and you can appreciate it even better with a tour led by an environmental guide. 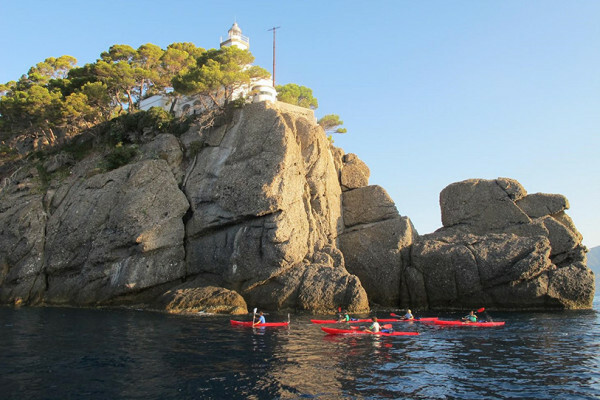 What about discovering the beautiful Portofino coast with a kayak excursion? The Marine Reserve includes the stretch of sea around the promontory of Portofino that preserves unspoilt nature and a wonderful seabed. If you are active, one of the best things to do in Portofino to fully enjoy this natural show is a kayak or diving excursion. Not to be missed, between Santa Margherita and Portofino the Cervara Abbey, is an ancient monastery now converted into a luxury resort with a wonderful “Italian”terraced garden where you can enjoy an incredible view of the Gulf. Unfortunately, visit are not always allowed so you must contact them before the visit. To enjoy a beautiful view of the bay and feel the sophisticated atmosphere of this spot of the Italian Riviera, you can finish the day with a drink on the beautiful terrace of the hotel Splendido, haunt of celebrities. If you prefer a genuine and authentic experience, you can reach a typical terraced garden of a local producer and vist an eco-farm created by recovering abandoned lands. Among olive and lemon trees, vines and vegetables, the view will leave you speechless! Can you imagine to walk on the aromatic herbs trail, smell, touch and pick them up to prepare local traditional recipes?